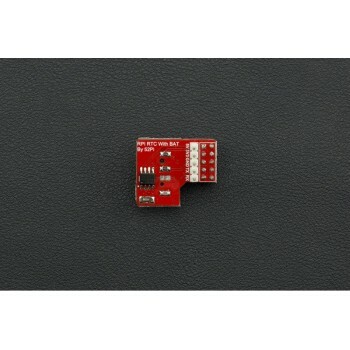 This RTC module is specifically designed for the Raspberry Pi. It communicates with Raspberry Pi through I2C bus and includes a Maxim DS1307 and CR1220 button cell on the board to keep a real time clock for a long time after the Pi has powered down. Just set a serial port, and you have a convenient way of online debugging using TTL. Supports Raspberry Pi B/A+/B+/2 model B/3 model B.